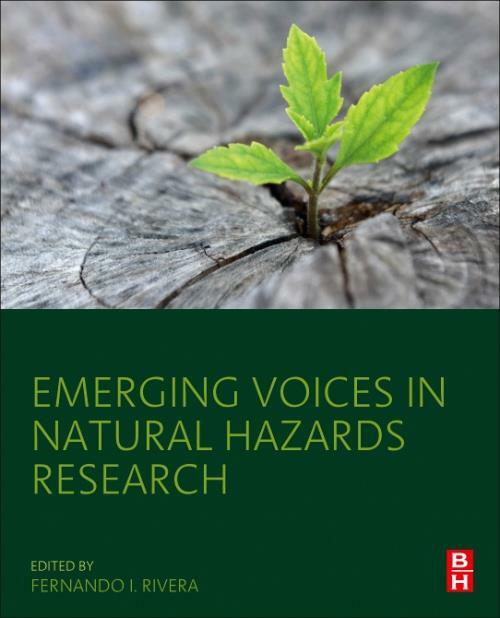 Emerging Voices in Natural Hazards Research provides a synthesis of the most pressing issues in natural hazards research. The book begins with an overview of emerging research on natural hazards, such as hurricanes, earthquakes, floods, wildfires, sea-level rise, global warming, climate change and tornadoes, among other topics. Remaining sections cover socially vulnerable populations and the cycles of emergency management. This book will serve as a consolidated resource for academics, students and researchers who are eager to learn about the most pressing issues in today's natural hazard research. Fernando Rivera is an associate professor of sociology at the University of Central Florida. Rivera has received funding from the National Science Foundation and the U.S. Department of Agriculture for his disaster research. In addition, he participated in the Research Education in Disaster Mental Health training fellowship from the National Institute of Mental Health (NIMH) and Dartmouth University. He is also the editor of two books on disaster vulnerability, hazards and resilience and several journal articles and book chapters. He is currently a principal co-investigator on a National Science Foundation-funded interdisciplinary project examining restoration and resilience in coupled human-natural systems. He earned his master's degree and PhD in sociology from the University of Nebraska, Lincoln and his bachelor's degree in sociology from the University of Puerto Rico, Mayagüez. He also completed a NIMH-sponsored post-doctoral fellowship at the Institute for health, health care policy, and aging research at Rutgers University.